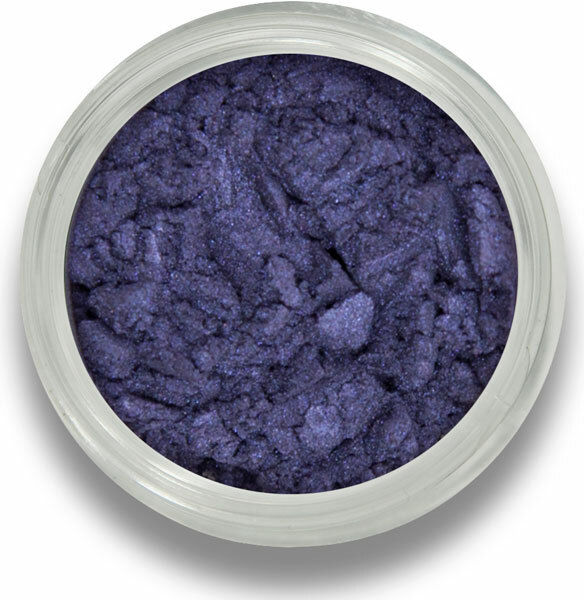 Wolf Howl is a stunning midnight blue 100% natural mineral eyeshadow from BM Beauty. With a touch of shimmer this eyeshadow is highly pigmented and buildable, perfect for a sultry smokey eye. 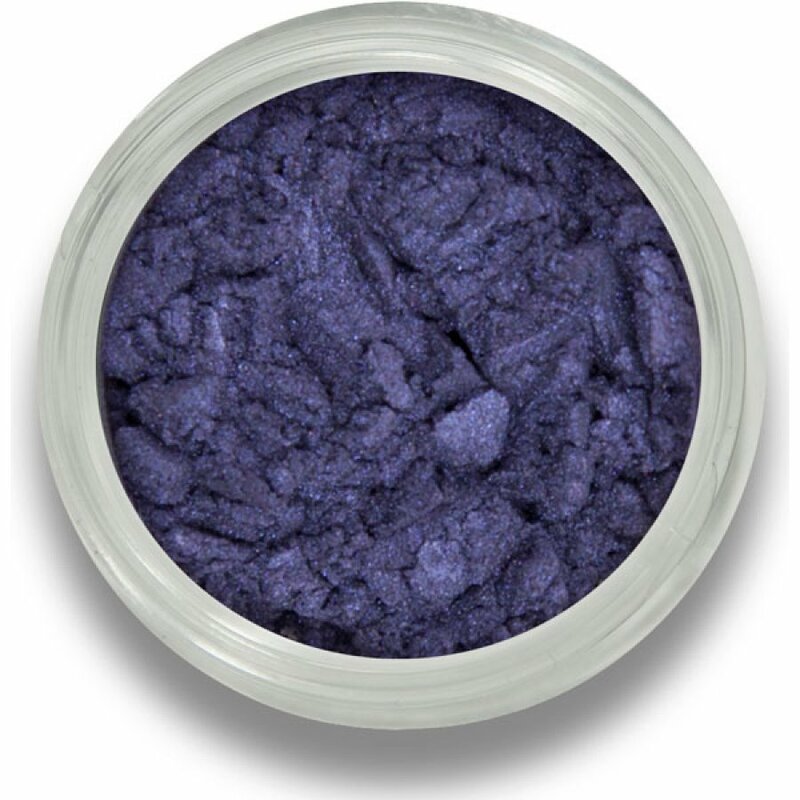 There are currently no questions to display about Beautiful Me Mineral Eyeshadow 2g - Wolf Howl.